inherited, but doctors believe that nutritional supplements and a healthy diet balance the immune systems to keep it strong and less reactive. Does Vitamin C Work for Allergies? Yes, vitamin C for allergies helps. Allergens trigger the production of histamine, which causes seasonal conditions such as a runny nose, excess mucus, and tearing. Vitamin C prevents histamine formation while antihistamines interfere with the function of histamine when it is already produced. Vitamin C promotes the immune system, prevents infections, and shortens the duration of illnesses. Vitamin C is highly effective when taken with bioflavonoids and in small doses throughout the day. Bioflavonoids are natural pigments in vegetables and fruits that also stabilize mast cells, which produce histamine that causes allergic reactions. Magnesium relieves constricted airways in the lungs. A deficiency in magnesium may cause high levels of histamine in the blood when exposed to allergens. 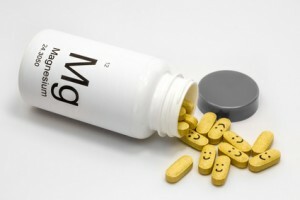 If you choose to take magnesium supplements, the amount of multi and additional magnesium supplement should not exceed 350mg. The recommended daily amount of magnesium is 200mg. 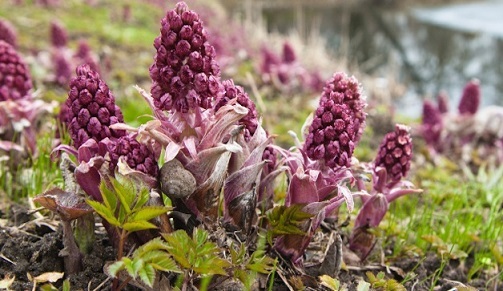 Butterbur can relieve seasonal allergy symptoms. Butterbur supplements can reduce symptoms of hay fever. Taking 100mg of butterbur extract every day reduces leukotriene and improves nasal airflow. Leukotriene initiates most allergic reactions. Warning: An ingredient in some butterbur products may cause damages to your liver and lungs. Butterbur may cause a reaction if you are allergic to daisies, ragweed, or marigolds. In addition to vitamin C for allergies, green tea is an alternative natural antihistamine that can interfere with an allergy skin testing. 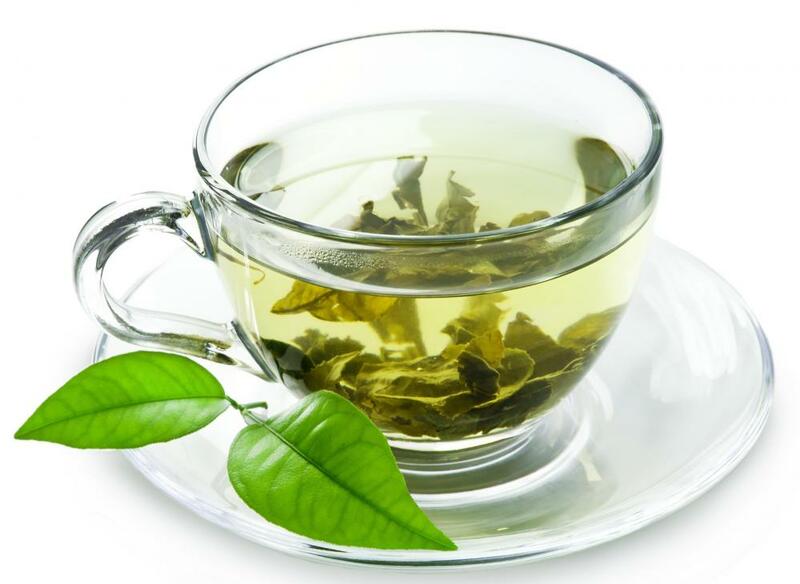 Take two cups of green tea daily for two weeks before the allergy seasons begins to prevent congestion. 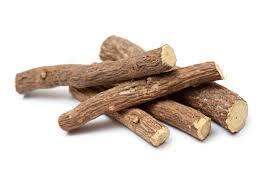 Licorice roots increase the level of natural steroids in the body. It may loosen mucus to enable you breathe better and cough less often. Licorice should be taken with caution because it can cause heart problems and high blood pressure when taken in large amounts. Caution: Pregnant women should not take licorice supplements because it can cause preterm labor. The oil suppresses allergies in two ways. 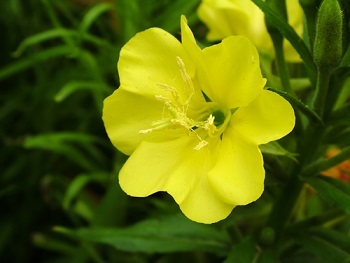 First, primrose oil reduces the inflammation that allergic reactions cause. Secondly, the oil stimulates the white blood cells that are responsible for regulating the production of antibodies and histamines. 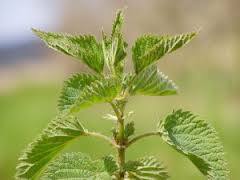 The roots and leaves of Urtica dioica or the stinging nettle plant can treat many conditions including joint pain and prostate conditions. Onions contain the quercetin bioflavonoid that inhibits histamine production. Quercetin can treat hay fever, asthma, and watery or itchy eyes. It is also a natural anti-viral compound that prevents the common cold and herpes outbreaks. Quercetin should be taken with vitamin C for allergies and other bioflavonoids to enhance its antihistamine effect. Vitamin C inhibits the production of histamine from cells and improves its breakdown. Quercetin is effective in relieving cold, bronchitis, asthma, sinusitis, flu, chronic obstructive pulmonary disease, and allergies. Quercetin functions like vitamin C to stabilize mast cells that cause allergic reactions and inhibits production of histamine from cells. Take 500-1,000 mg of quercetin two or three times every day to reduce allergy symptoms. Taking acidophilus, which is a probiotic that can reduce the severity and frequency of illnesses. Acidophilus is a friendly bacteria found in the digestive tract. Some of the substances that interfere with the bacterial balance in the gut include carbohydrates, antibiotics, excess sugar and birth control pills. Probiotics enhance our immunity and healthy digestion. Acidophilus can treat and prevent yeast infections or thrush, allergies and skin conditions. Take acidophilus supplements double the time you take antibiotics. Take a probiotic with 10-15 billions of cells in a capsule every morning or evening. Wear Shades or Sunglasses: Shades and sunglasses protect your eyes from pollen and other irritants, which reduces redness and itchiness. Pollen is a common irritant that affects eyes and eyelids. Take Enough Water to Stay Hydrated: Dehydration stimulates the production of histamine. Staying hydrated helps you reduce allergy symptoms. Nasal Irrigation: Nasal irrigation with a solution of natural salt and warm water is effective in clearing mucus and opening up sinus passages. You can use a neti pot to administer the solution. Take a Shower and Wash Your Hair before Going to Bed: A shower before sleeping removes any pollen on hair or skin that may cause irritation. Keep pets away from your bedroom, especially if they have been outside because pollen can cling to fur. Reduce Outdoor Activities: Avoid outdoor activities during peak seasons of pollen. Pollen is at its peak at midday and in the afternoon. People with allergies and asthma should stay indoors during those parts of the day.